Many readers are regular visitors, so we’d thought we’d put together a list of some things you may not have tried yet in Lanzarote. 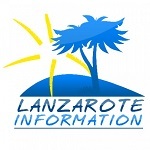 If you like, “secret Lanzarote” stuff that many people miss. Preferably with a chilled bottle of Cava and some smoked salmon sandwiches. Almost very village has one, and they are offer great food and exceptional value for money. Sociedades in Lanzarote. Drive Through Timanfaya Without Speaking…..
…but with The Dance of the Valkyries blasting out on the car stereo. Buy a nice fish and a disposable barbecue, stop in a barranco and pick some fresh fennel and drape it over the fish while it cooks. That abandoned hotel in Playa Blanca, the “lost” village of Tenesar, the dam at Mala or the beach at El Risco, opposite La Graciosa. They all take some effort to find, but they’re worth it! Don’t just watch it from the side of the road or sitting in a bar! 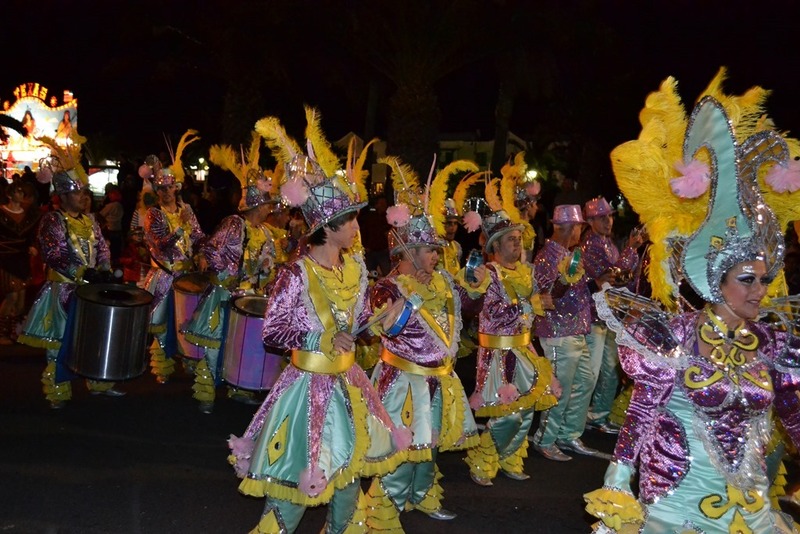 Bring or buy a costume and become part of carnival – it’s much more fun! Get your carnival shuffle on! Everybody loves our seco Malvasía wines, but Lanzarote makes some genuinely world class sweet wines – even Shakespeare loved Canari sweet wine. Order a glass at the end of a meal and prepare to be surprised. This stylish modern 4 bedroomed, 3 bathroom Villa with a private heated pool (heated in the winter months) sleeps upto 8 guests.